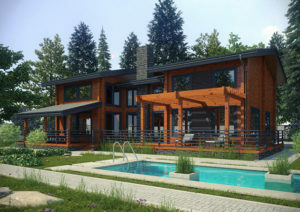 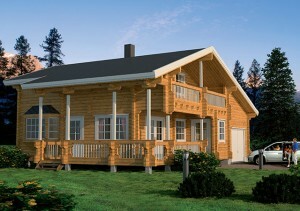 We are factory of custom designed log houses and a construction company dedicated to custom designed log homes. 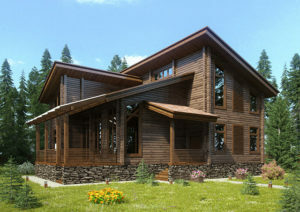 We are providing specialised building services for challenging log home projects for the demanding customers anywhere in the world. 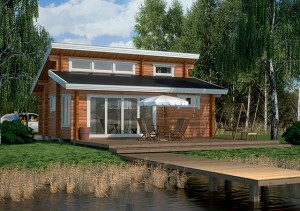 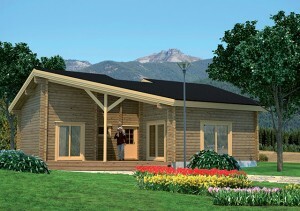 There is an idea of log houses we can build for you in worldwide. 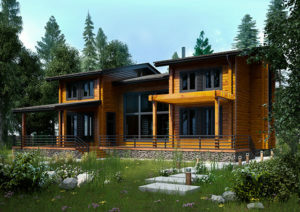 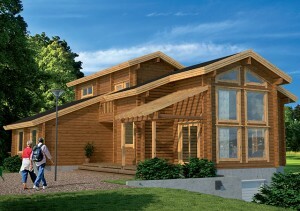 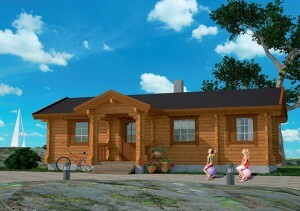 All log homes can be built in massive pinewood or in laminated pinewood. 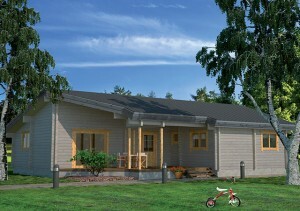 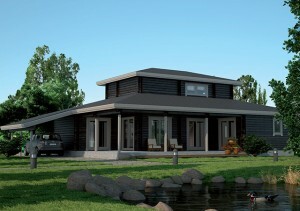 We produce and build log houses bigger than 70 m2 and with walls thicker than 70 mm. 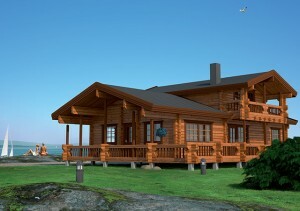 Recommended minimum wall thickness for a log house is 134 mm. 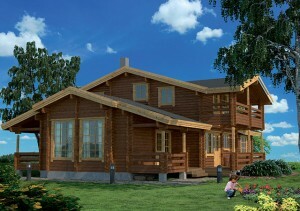 Laminated logs in different thicknesses in millimeters.